To tie in with the Visit Wales theme for 2019 our summer competition this year will be based on the idea of “DISCOVERY”. We challenge you to create a piece of artwork on this theme! To tie in with the Visit Wales theme for 2019 our summer competition this year will be based on the idea of “DISCOVERY”. We challenge you to create a piece of artwork on this theme (any medium). Our panel of judges will decide a winning entry as well as one runner up which will go on display at Chapel Cottage Studio as part of our annual Crickhowell Open Studio Event. Prizes for 1st place and runner up. 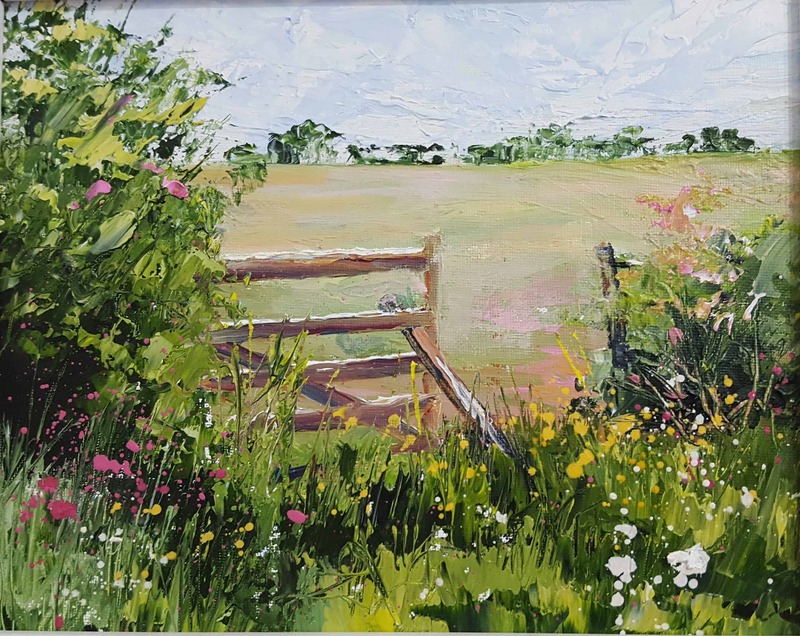 Entry is FREE – all entries must be received by Monday 20th May clearly labelled (with your name, medium, artwork title and artwork price) and READY TO HANG (with string or wire – no mirror plating).